Former Manchester United striker Ole Gunnar Solskjaer returned to Old Trafford as the interim manager of the club. The legend replaced Jose Mourinho, who was sacked last week after a two-and-a-half year stint. Ole came in and promised to bring the smiles back to people’s faces after a dull period that clouded United since the start of 2018-19. He even gifted Kath Phipps, the club’s receptionist of 50 years, with a bar of Norwegian chocolate. The Norwegian followed it up with a dream start to life as caretaker boss, with a whopping 5-1 win against Cardiff City. United produced their best performance of the season, with goals from Marcus Rashford, Ander Herrera, Anthony Martial and Jesse Lingard (2). 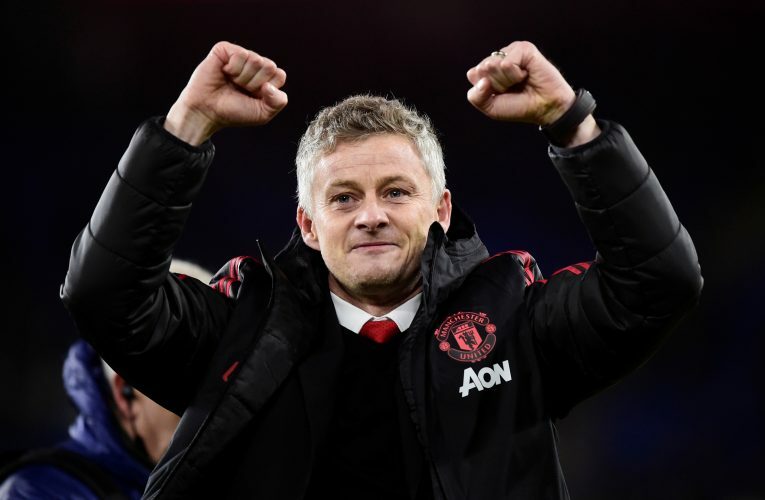 The win marked a wave of positivity for Solskjaer. But the super-sub wasn’t done there. While heading back to the dressing room, the boss was in smiles in the tunnel as well. The 45-year-old was congratulated by a journalist, and Solskjaer took time to shake his hand, and also greeted others on the way. United have a tricky fixture list coming their way. It will be a decisive phase for the squad, which will be eyeing maximum points from these games. What’s necessary though is the smiles returning back. And as of now, fans will be rooting for the same.